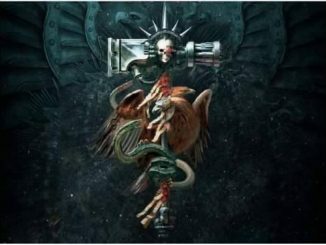 Hey all, Danny here as always on this fine Wednesday, and today, let’s dive into a specific topic as 8th edition continues to take some sort of shape. Let’s take a look at a model type that is near and dear to Adam’s heart: Flying Transports. 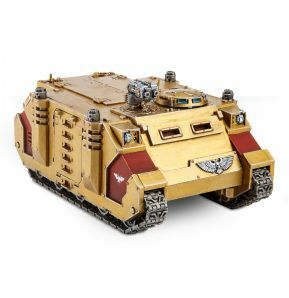 So transports in general are kind of a big deal in 8th edition. What do Transports do that are so important? Safety: Things die and they die fast in 8th edition, so smaller or elite squads are vulnerable, but transports give them an extra layer of safety, namely T5+ 7W+ boxes to keep them safe and absorb some fire. 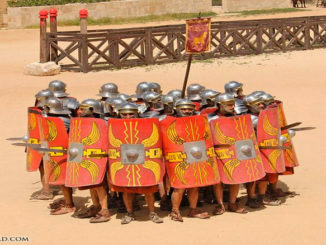 The only infantry that is really safe on the board is a horde, but if you play more elite melee units, you absolutely need a way to keep them safe, and that’s what transports do. Speed: Transports are on average much faster than infantry, so in a game where objectives matter, especially Maelstrom missions or late game in Eternal War, you need to be able to quickly traverse the board. The fastest infantry move 12 inches for Jump infantry, but most others are moving somewhere between 6 and 8, but 12 inches is about as slow as most transports move and well, you can get more than double that in some cases. Drops: Transports are also one of the only ways to lower your overall drop count during deployment, so essentially getting a 2 (or 3 or 4) for 1 during deployment can be the difference between going first or getting alpha-struck off the board. Especially if you are going character heavy, being able to deploy 2 or 3 of them along with a squad in one box really lowers the overall footprint of your deployment. So, with that in mind, any army can benefit from the smart application of transports, but there is a special class of transport, one that provides a huge advantage in this brave new world, the flying transport. Why are they so critical? 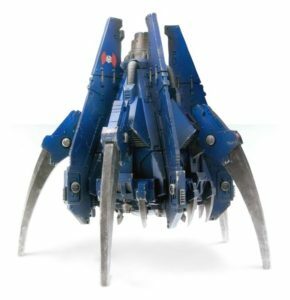 Safety: Most flying transports are pretty damn robust, whether it be the Valkyrie, the Stormraven, the Dreadclaw, or the Stormwolf. You are looking at T7, 10+ wounds, and 3+ armor saves. Most of these true flying transports also have the Hard to Hit rule, imposing a flat -1 to hit for any enemy shooting at them, and as previously discussed, negative modifiers are far more powerful than they appear, and they definitely help counter-balance the reroll auras from a lot of characters. So in short, flying transports are just much safer boxes to store your more elite dudes. Also, the Hard to Hit rule only affects non-flying units, so your flying transports are not too bad at shooting down other flying transports. Speed: Well, they fly, duh. Flying transports are much, much faster than just about everything else, so they can cross the board in a single movement phase. This means that they can deliver their goods to exactly where you need them. Another big thing here is that unlike in 7th, Flyers can drop off their troops without landing, and flyers can control objectives while in the air, so they are never in that old situation where you are covering most of the vital objectives on the board but because you are in the air, you do not get to control that objective. Drops: Still do the same thing as other transports, so a few flying transports can help cut down your drops by quite a bit. The trick is that most have a transport of 12, so really, that’s a squad of 10 with 2 characters. Bonus: Firepower: A lot of flying transports are far more up-gunned than your standard transports, so you often get some decent firepower. Being able to take lascannons or multi-meltas and have the speed to get them where you want can mean some bad, bad times for your opponent. Firepower is firepower, and you get a bit more points efficiency out of your list by having your transport also double as a legitimate threat. Yes, Flying Transports are more expensive than standard ones, but you are getting far more utility and use out of these models. 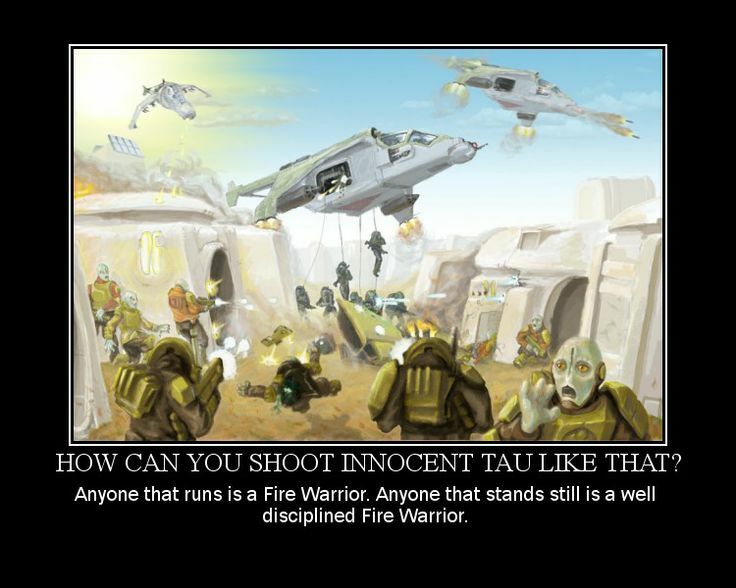 Bonus: Terrain: The FLY keyword is huge in 8th edition because walls and trees exist now, and vehicles are limited in where they can be on the battlefield. Of course, if you have the FLY rule, you can ignore all of this, and you can even land on the top of ruins, and this is actually huge as a savvy player can place objectives on the top of ruins to limit who and what can get to them. So, looking at all this, you need to consider how important Flying Transports are, and if you play a Faction with solid access to them, you should really consider them when building a list. Just about any list could use them. Let’s look at a few archetypes and see how a flying transport or two can make it work well. Melee armies: The Dreadclaw is a World-Eaters best friend. Flying Transports make sure that you can get your melee units into the thick of your enemy, and not just their chaff. If you want to roll with melee terminators, anything that can carry them around and drop them off is not a bad thing at all. 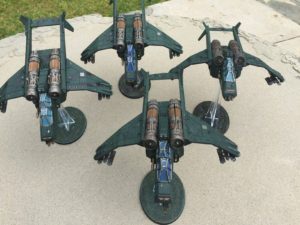 In general, if you are running an elite army of up close killers, you want flying transports to help get you into the mix and away from the tarpits. Shooty armies: Do you want to have a row of artillery? Go for it! But…there are objectives to try and claim at some point. Since most Flying Transports can bring the rain, you can move some points to them and have the Flyers lay down that suppressing fire while dropping off a few cheap units to help take some objectives. Even if you want a more static gun-line, you should still have some elements capable of reaching the other side of the board. Alpha-strike armies: Do you build to ensure that you go first as much as possible and punish your opponent has hard as you can? Well, flying Transports lower your drops, which is critical for trying to go first, and well, most of them shoot hard enough to make them useful, and as a bonus, you can still have some folks inside to provide a second wave. 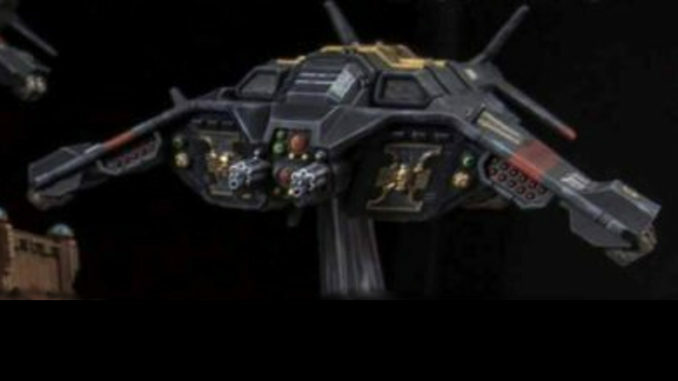 So, in general, transports are good for a lot of armies, but flying transports? If you have access to them, you really should have a damn good answer for why you aren’t taking them. As always, thanks for reading, and be sure to check out TFG’s robust offerings of digital entertainment whether its our Facebook or our Twitch Stream. Also, we give away awesome prizes. How can we do that? Well, the Patreon helps. See you all next week, and if you have anything you want me ramble on about, don’t be shy.